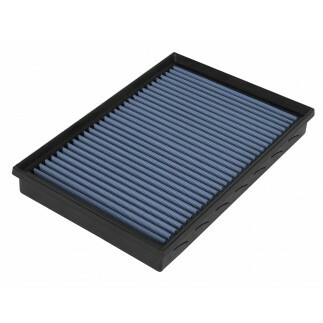 This BladeRunner GT Series Intercooler kit represents the next generation of intercoolers. 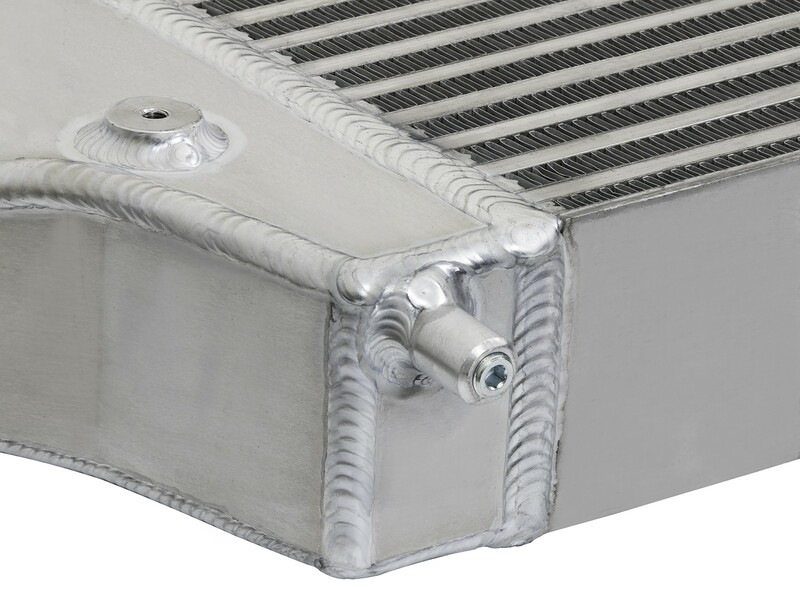 The BladeRunner intercoolers utilize a 3" bar and plate core design that is larger than stock. 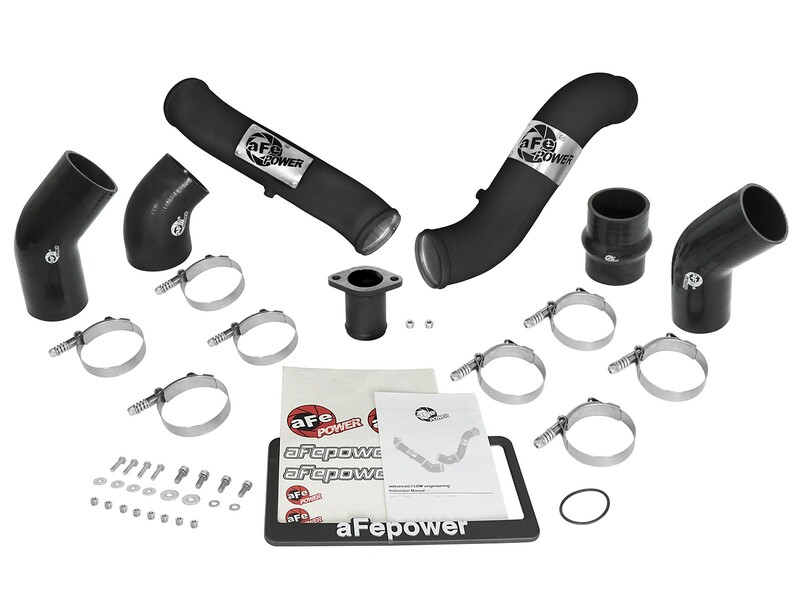 This kit outflows the OE intercooler for more power. 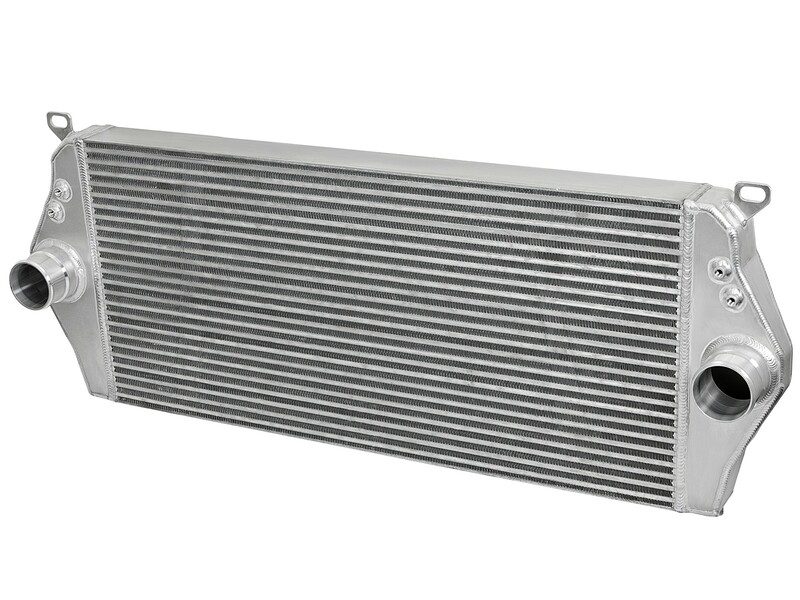 This BladeRunner Intercooler uses 3" inlets and outlets for superior strength and durability. 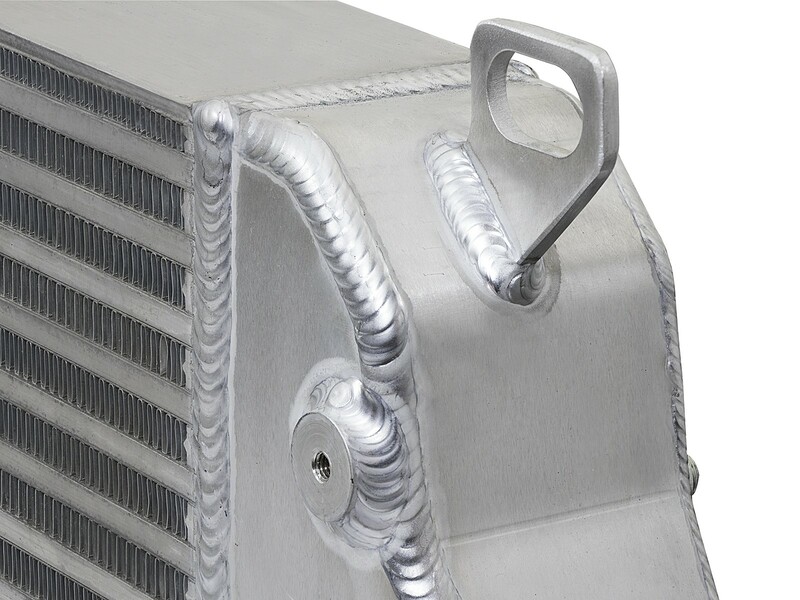 100% TIG-welded by certified craftsmen for race proven strength and durability. TIG welding provides the strongest welds reducing the risk of stress cracks. 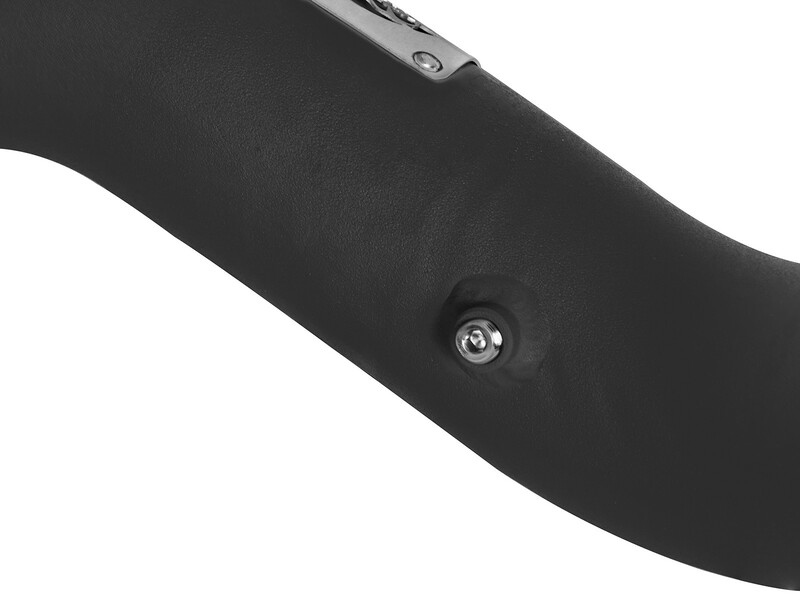 Includes four 1/8" NPT ports to allow for the connection of optional pressure sensors or water-methanol injection. 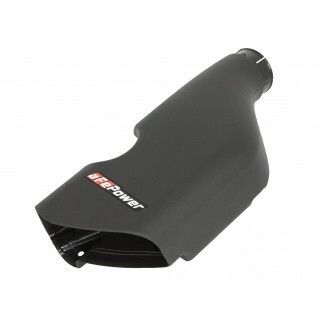 Includes a 1/8" NPT vent, which can be used to drain any type of build up from the intercooler. 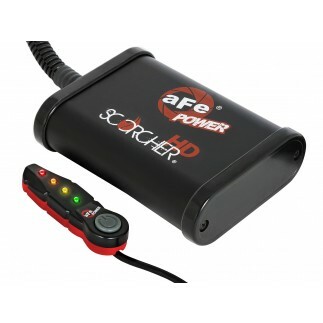 Utilizes the factory mounting locations to provide stability for a hassle-free installation. 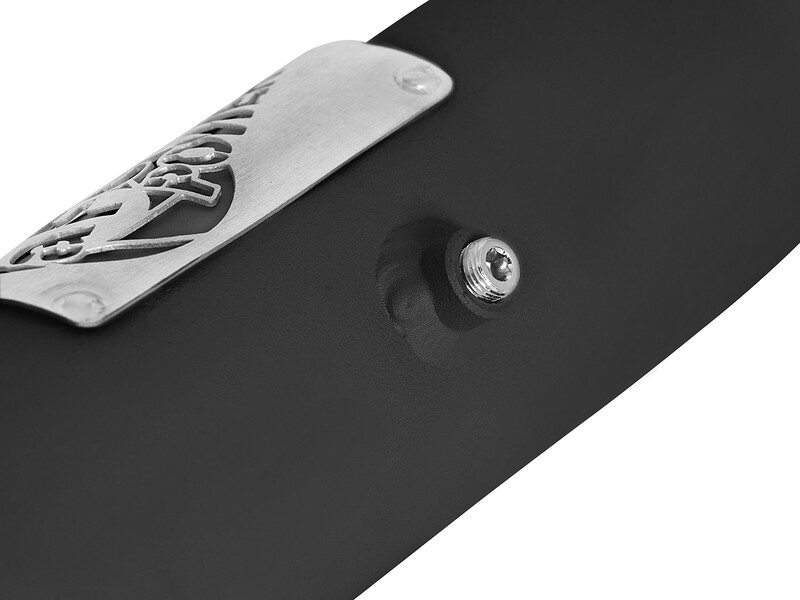 Includes high quality stainless steel spring-loaded t-bolt clamps and heavy-duty 5-Ply couplings for strength. 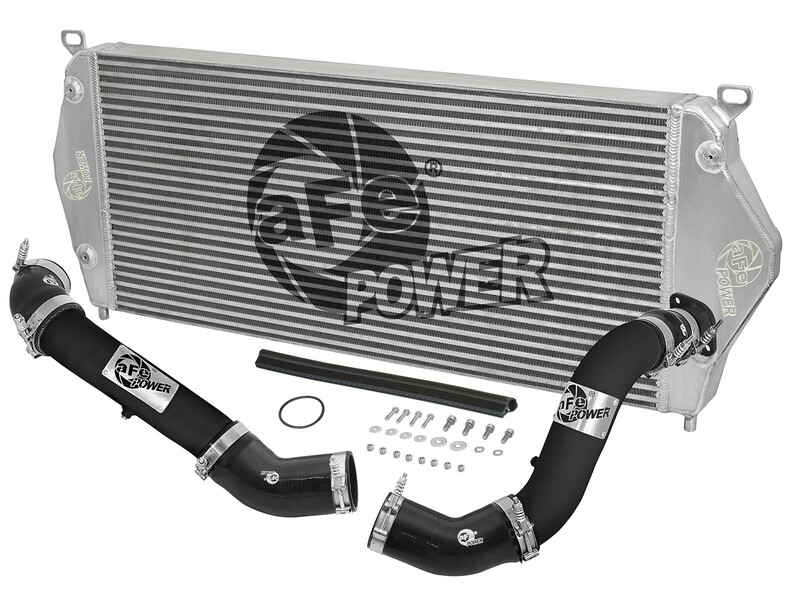 aFe Power's intercooler tubes are constructed from 3" mandrel-bent aluminum tubing for maximum flow then, powder-coated for a nice finish. 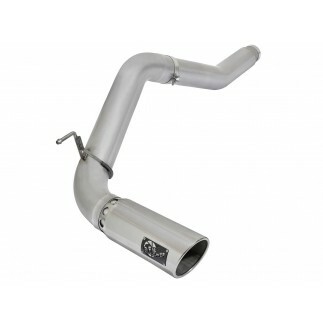 The high-temp wrinkle-black powder-coating also insulates the tube from engine heat and protects the tube from corrosion. The smooth transition bends decrease turbulence, minimize pressure loss, while increasing horsepower and torque. 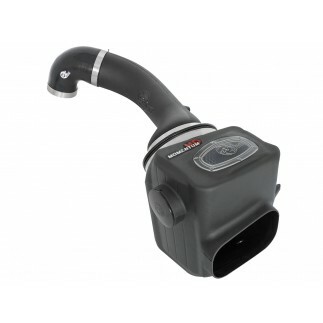 Also included are four 1/8" NPT port which allow for the addition of optional sensors or water-methanol injection. 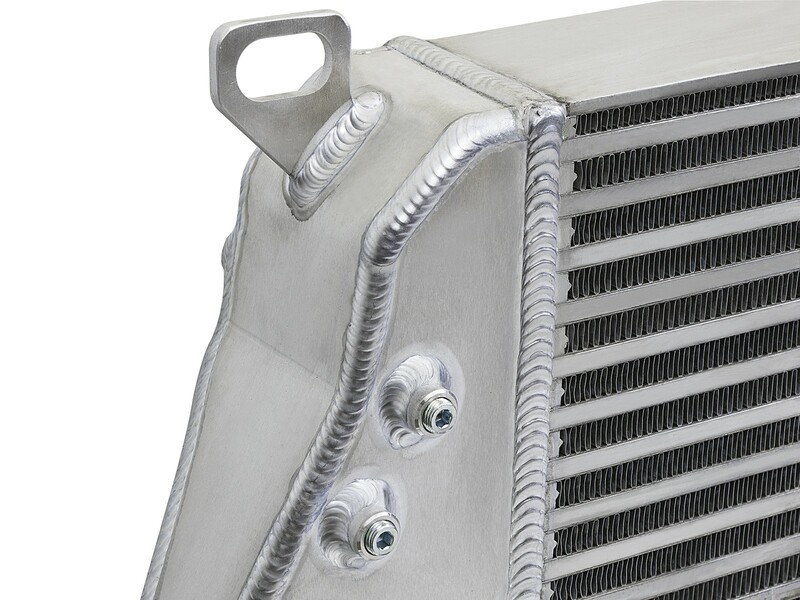 A unique laser-cut aFe power logo plate is welded-onto the intercooler tubes for an aggressive style.